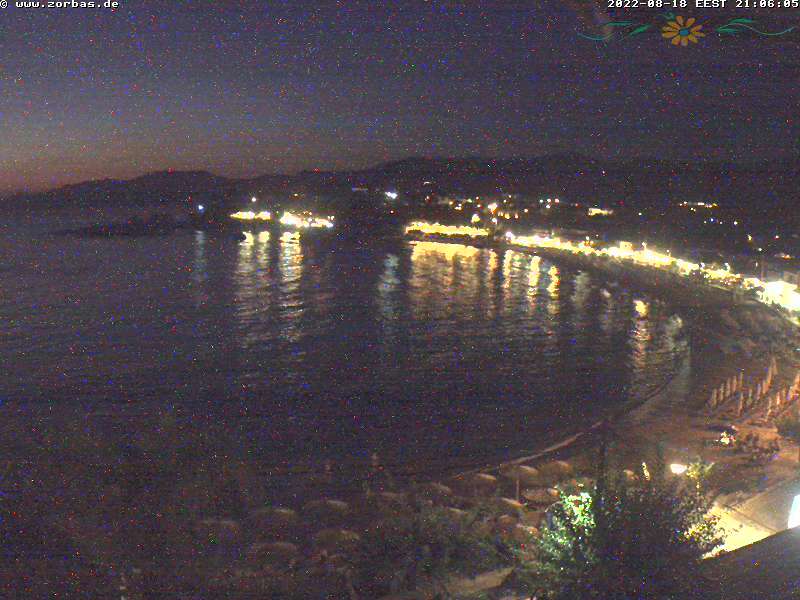 The camera is overlooking the beach of Stoupa with its promenade and the village in direction north-west. For this webcam a one-year archive with HD images is available. Online and live since October 2014. The last months in our one-year archive. With the kind support of Voula Kyriakea!